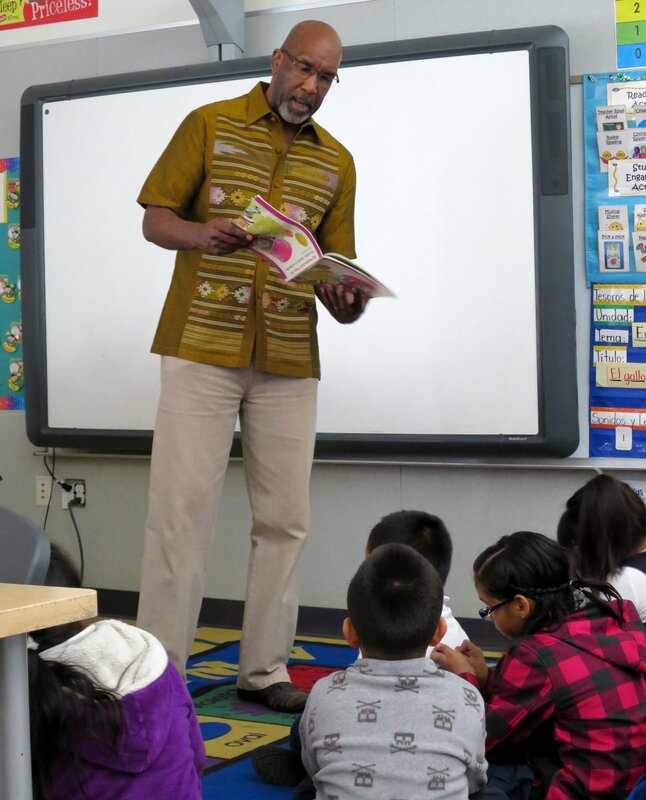 Real Men Read is a program in which men from a variety of professions read aloud to kids in classrooms once a month. Volunteers in Richmond, mostly African American, are participating in a national initiative to emphasize reading as the foundation for all learning. “If we can get them interested in reading in elementary, those habits will continue in junior high and high school.” More of Real Men Read, on Richmond Pulse. This entry was posted on May 7, 2015 by Editor in Print, Richmond Pulse and tagged Books & Literature, mentorship, School.